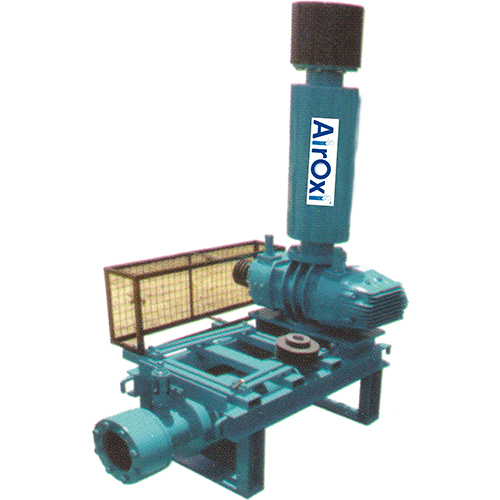 Root Blowers are the most suitable type of blowers for aquaculture applications. Their rugged construction and heavy twin lobes can resist water head and so continue to give good air flow even at water depths of 2 mtr. and more. They are available in sizes of 3 HP and above. Warrantee :- 12 months from the date of dispatch against any manufacturing defects, faulty workmanship, defective material. However, this warranty is not applicable in case of normal wear and tear or due to hazardous materials, environment or due to any other cause which is beyond our controls.